We tend to approach oral surgery with fear. The procedure feels like the "great unknown," and we anticipate discomfort and a long healing period. But while it’s true that the surgery itself might not be the best day of your life, the results that will follow will help boost your oral health and happiness. Root canal therapy is one especially talked-about procedure, but it doesn’t deserve the bad reputation it usually receives. A root canal will help return you to comfort, and prevent future pain and disease. The procedure is similar to a standard filling, and it will be performed with anesthesia so that you can relax in the dental chair. Our Capital Region root canal therapy is never something to dread - but rather, a treatment to embrace. 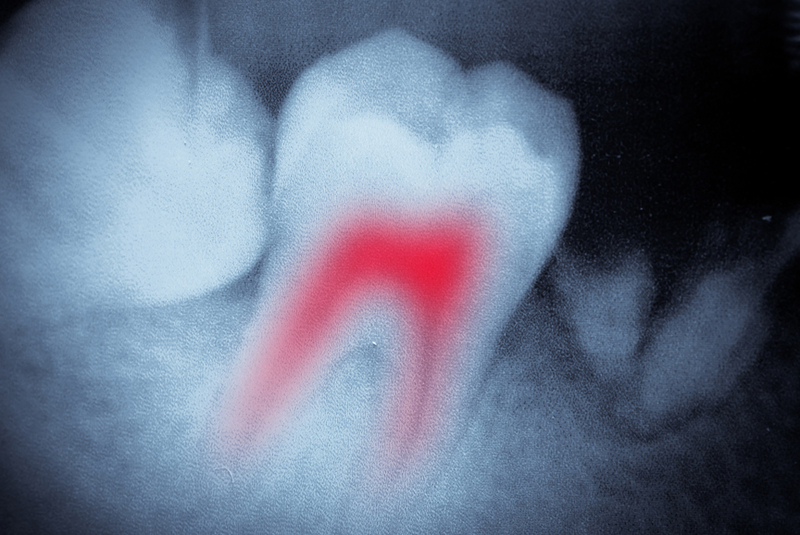 How did all the bad press about root canals get started, anyway? We think it’s probably due to the nature of the procedure. Many patients hear about the process of the tooth’s pulp being removed and consider it to be invasive and scary. In reality, we’ll ensure that your root canal doesn’t cause you pain. By researching the specifics of root canal therapy, you can put your mind at ease. There’s nothing mysterious about your root canal, and we’ll discuss every step of the process so that you know what to expect. If you ever have questions about an upcoming procedure, don’t hesitate to contact us. A root canal removes the infected portion of a tooth (the pulp), allowing its structure to remain but eradicating disease. If your tooth is infected, but the enamel and dentin are still stable, a root canal will allow you to retain the tooth instead of losing it. Big, happy, healthy smiles are what we want for all our patients - and Capital Region root canal therapy helps us make them a reality. Get in touch to learn more about endodontic treatment with Dr. Robert Scotto.